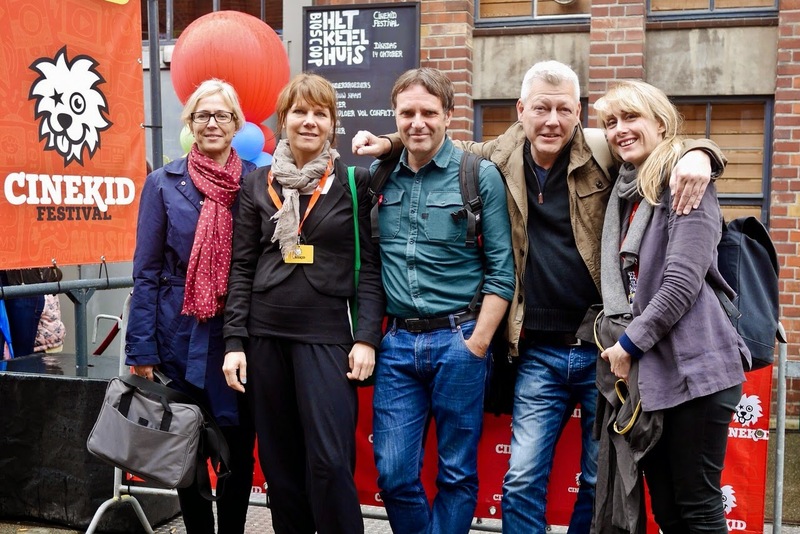 Charlotte Appelgren, Malena Janson, me, Erwin Houtenbrink, Eva Jakobsen. Every year Amsterdam hosts one of the biggest Childrens Film Festivals: Cinekid. This year I had the huge honour to be a member of the International Jury. Together with Erwin Houtenbrink, Charlotte Appelgren, Malena Janson and Eva Jakobsen I got to see fifteen movies, and pick the winner. 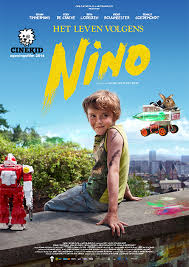 As our number one movie we chose the Dutch movie LIFE ACCORDING TO NINO, a wonderful film about a broken family, about dealing with grief in a brave and optimistic way and about... talking rabbits. The wonderful Argentinian movie NATURAL SCIENCES got a Special Mention. The four days in Amsterdam were awesome, and the Cinekid Festival is simply amazing. Thanks for this opportunity.